By now, many brick-and-mortar businesses are aware that online sources have become a powerful driver of in-store traffic. The question that many businesses have yet to answer is: Which online source specifically is driving the greatest number of customers through their doors. Today’s Online to Offline traffic showdown: Google My Business vs. Websites. Understandably, the first place many marketers turn towards when looking to attribute online leads to in-store purchases is their own websites. That might explain why a recent Gartner survey on CMO’s found that marketing leaders spend 9% of their budgets on websites, the most out of the 14 spend categories surveyed. However, while marketers tend to focus both their time and money on their own websites, many are over attributing the influence their websites have on today’s in-store shoppers. 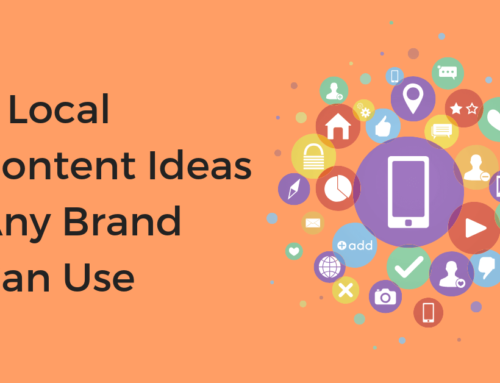 Instead, there is an alternative source of online-to-offline traffic that marketers should be focusing on which is much more relevant to brick-and-mortar businesses, and that is Google My Business. 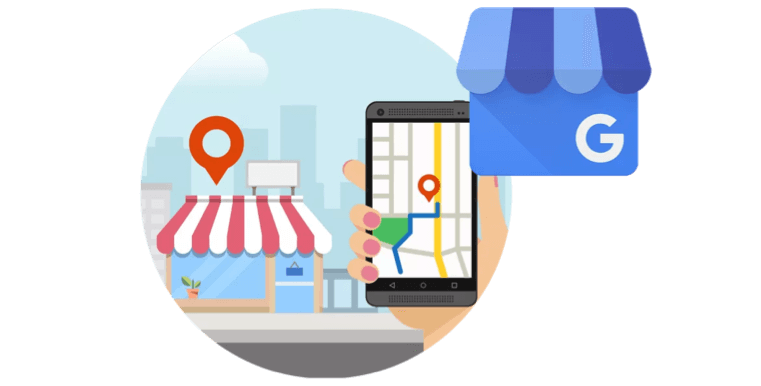 Google My Business (GMB) is a FREE tool available to marketers and local businesses that is an effective and necessary resource for brick-and-mortar businesses looking to drive local traffic to physical locations. 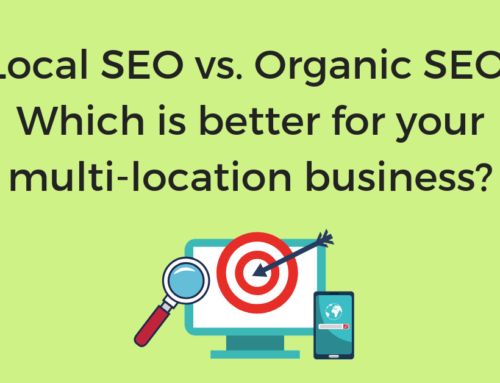 It allows businesses to easily manage their online presence across both organic search and maps, helping customers more easily find and learn about their business location. However, the question remains, why has GMB become such an effective hub for driving offline traffic to businesses while websites have become an afterthought for consumers who are looking to visit a brick-and-mortar business? 97% of consumers are using search to find local businesses and 41% of people use local search to find businesses every single week. The majority of that traffic is going to Google and its Google My Business Platform, making it the number one local search site. Google owns 74% of the desktop search market share and over 90% of the mobile search market share. Google is top of mind for customers. It has been seamlessly integrated into the way they live their lives and it is their go-to resource whenever they need to find a nearby business or encounter a moment where they are looking to buy a product or request a service. Add in the explosion of people that now have internet-enabled mobile devices (77%) which gives them constant access to Google and you have a recipe for GMB’s continued success. The GMB platform itself has become so dominant because it delivers exactly what searchers are looking for, accurate and relevant recommendations. When Google detects that a user is searching for a place or business (searching with local intent), it bypasses delivering results with links to websites and instead gives customers a handy list of nearby businesses, or GMB listings, that meet their search criteria. This makes it easy for customers to quickly narrow down their choices to a handful of promising locations while simultaneously allowing Google to direct customers away from your website and towards your GMB listing. Even if a customer searches your business by name, your GMB listing is more prominent than the link leading them back to your website! It’s a win-win. Customers get what they want – a trustworthy place to shop – and Google gets to keep searchers on its own site even longer. 76% of people who conduct a local search on their mobile device visit a business within 24 hours. 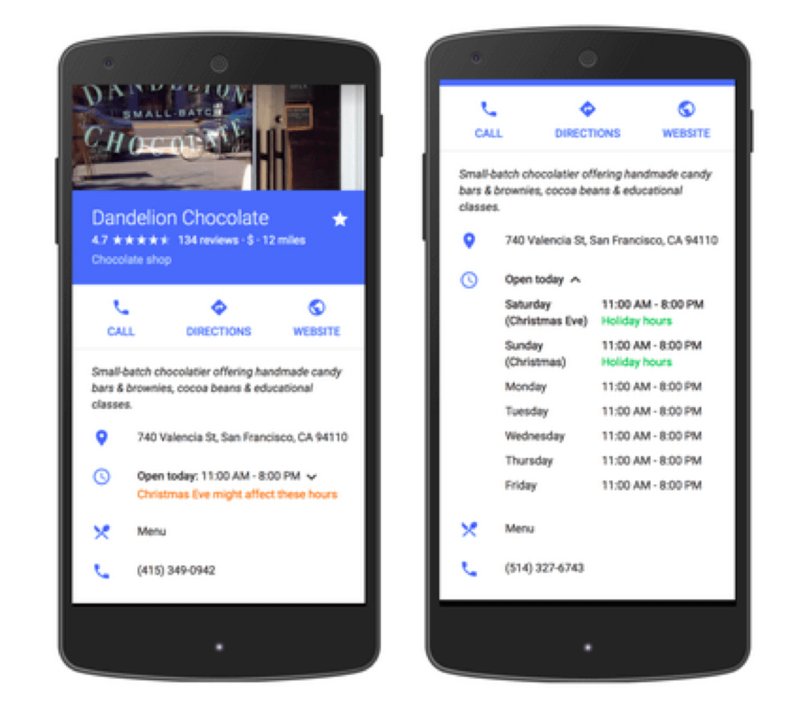 Customers using local search are ready to take action. They want to make a purchase, enlist your services or make a reservation right now and Google gives them everything they need to do so right from your GMB listing. Google is hogging all of the site traffic and on-page time by giving customers everything they need on your Google My Business listing – customers barely even need your website. It’s all right there on the GMB listing. Moreover, customers don’t necessarily care to click through to your website because they don’t really care what you have to say about yourself. Instead, they care about what their fellow shoppers have to say about their experiences with your business. 42% of Americans don’t trust the messaging coming from brands own advertising and believe that companies are less truthful today than 20 years ago. In contrast, 89% of people trust reviews just as much as they would a personal recommendation from a family member, friend, or close acquaintance. Your reviews will tell a customer everything they need to know in order to decide whether or not they trust your business enough to visit it. 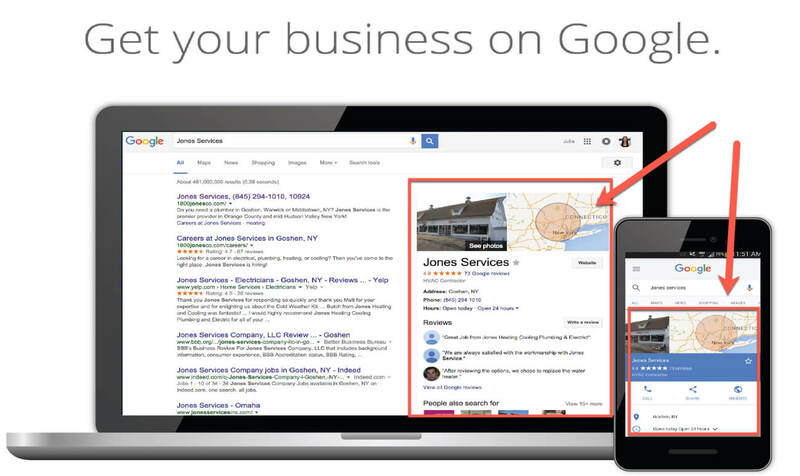 With Google My Business, customers can and do easily go from Google to store without ever visiting a business’s website. Google My Business and local search, in general, holds the potential to become the top traffic driver for any brick-and-mortar or service area business, but only if you take the necessary steps to ensure success. 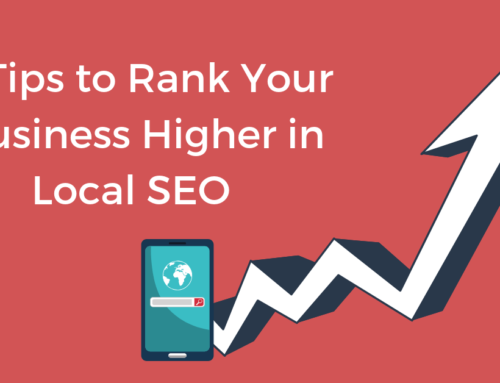 While creating lasting visibility and success in Google’s local search results really requires a complete local SEO strategy, there are two areas of your GMB listing that can be optimized for success right now! The information available on your GMB listing is the bread and butter to how you create visibility in Google’s local search results and drive more traffic to your locations. The first step to take to optimize your GMB listing is to claim your listing. This shows Google that the owner or an authorized user is in control of the listing and managing the information. Once your listing is claimed, the next step is to ensure the accuracy of all your information. Business name, address, phone number, website, category, store hours, everything! Fill out as much information as possible and triple check to be sure that it is all 100% accurate. There’s nothing that can inhibit success more than inaccurate listing information. Finally, you will want to spice up your GMB listing and add a little flare. This means adding attributes, posts, photos, anything extra that will make your listing look more complete and help you stand out from the competition. Here, you are optimizing your reviews for both Google itself and the potential customers that are reading them. Generating more reviews, earning higher quality reviews by delivering better experiences, and responding to all of your reviews will build trust with potential customers and convince them to visit your business. What’s better is that everything you do to optimize for customers is helping you optimize for Google too. Google takes into account a number of different factors such as review quality, review quantity, review response rate and more in order to determine how popular and trustworthy your business is in comparison with your local competitors. This is why reviews have become one of the most influential factors that determine how well you will rank in the local search results. With all that being said, it’s not time to throw all your eggs in one basket and completely forget about your website. 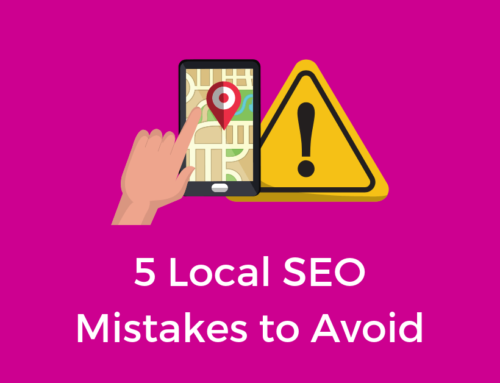 Websites will still play an important role in your local SEO strategy. Websites are an important reference for both Google and customers. It gives both a better understanding of what exactly it is that you do. This helps Google more accurately recommend your business and helps the customers who are looking to do a little extra research before visiting a business. Your website is also necessary for link building and mobile-first optimization, both important factors that Google takes into account when ranking businesses’ GMB profiles in the local search results. While your website doesn’t need to be the most revolutionary thing, without one, 46% of customers won’t even consider your business. There are plenty of other positive factors that websites contribute to brick-and-mortar businesses as well, but the point is, the majority don’t need to be spending nearly as much time and money on their website as they are. Instead, they will see a much higher return on investment from the time, money and effort they put into their Google My Business page and more importantly, a complete local SEO strategy.